For as long as aircraft have been used in warfare, the other side has been trying to shoot them down. In the days of propeller-driven aircraft, this required nothing more sophisticated than guns, in the form of anti-aircraft artillery. But with the advent of fast, jet-powered aircraft and high-flying bombers in the latter years of the Second World War, guns were rapidly becoming inadequate for the task. Thoughts started to turn to a new type of weapon – the surface-to-air missile, or SAM. This book takes the reader on a fact-packed study of the SAM from its earliest days in World War Two with the British Stooge and German Waserfall through to the most sophisticated modern weapons such as the Israelie Iron Dome, British Sea Viper and the Russian Igla-S. 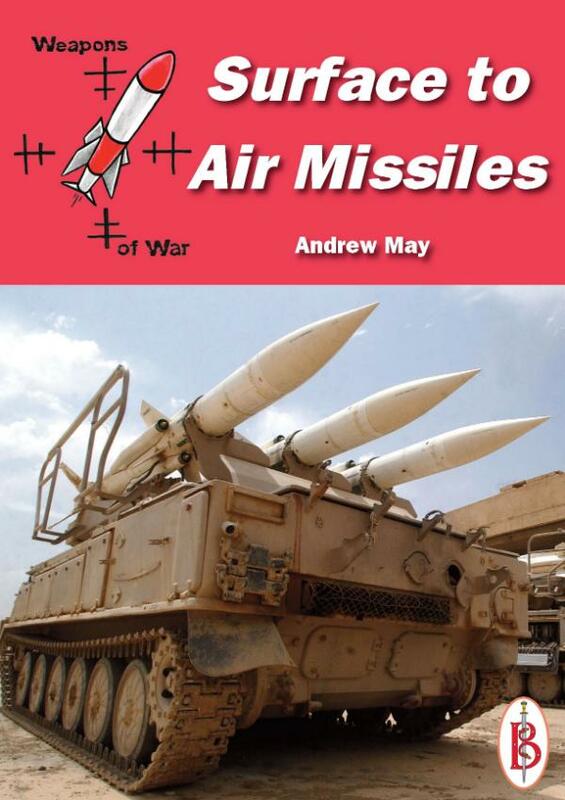 The author gives facts and figures on the missiles, explains how they are used in action and gives examples of their deployment and firing.